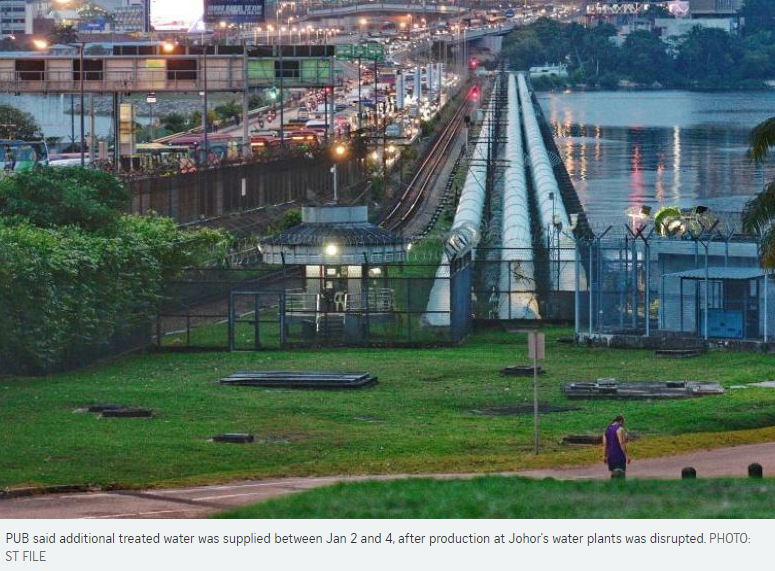 According to recent reports in Malaysian daily The Star, a sand-mining company caused river pollution which disrupted water treatment at the Semangar plant in Johor on Jan 1. The disruption affected 3,000 houses in Taman Desa Tebrau and surrounding areas. 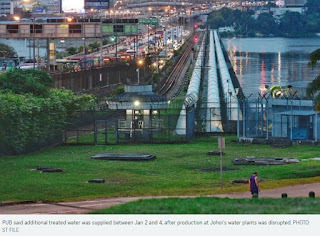 Water was restored after more than 30 hours of the taps running dry.